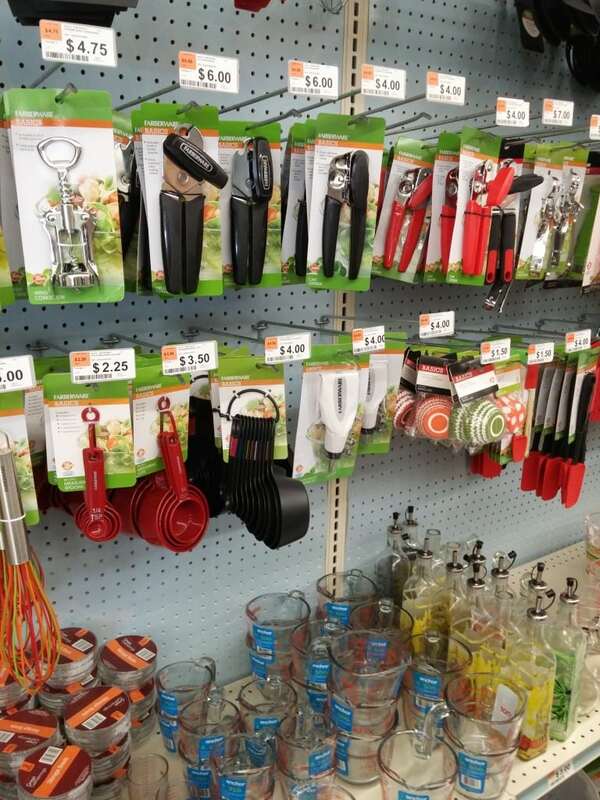 Before we moved to Oregon, I had never been to Big Lots. I know! I kept hearing about how they always have great deals but we didn’t have one anywhere near where we lived (believe me, I searched!). When we moved to our new home, I discovered we had not one, but two within a 20 minute drive. 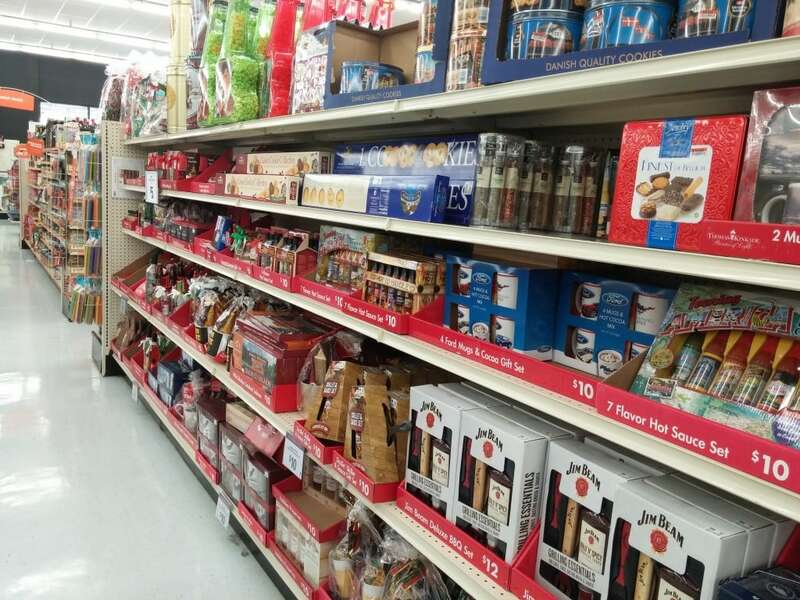 Since then, Big Lots has become my holiday headquarters. They always have such cute stuff and great quality items, and you can get inspired with lots of holiday gift ideas. 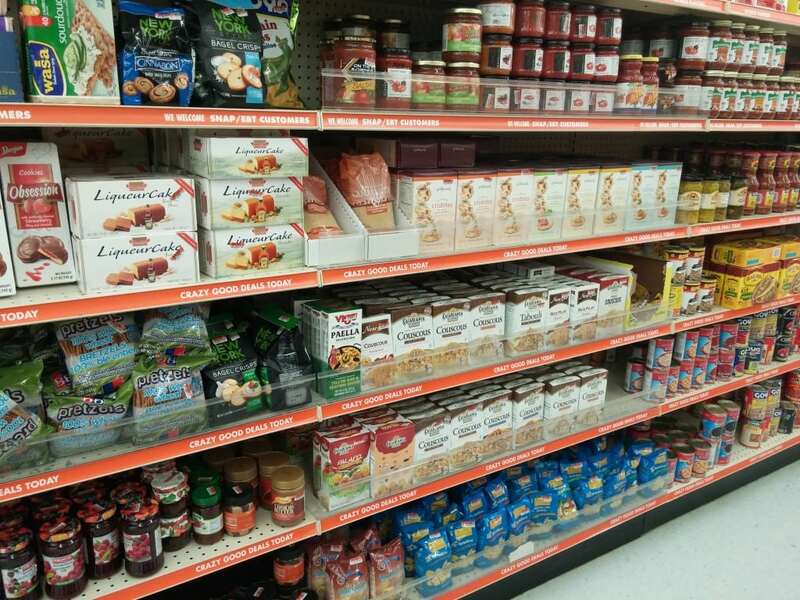 Walking around the store, I was inspired with tons of ideas for creating holiday gift baskets of all different kinds! You could assemble some killer gift baskets with all the goodies. I’m a little late in starting my Christmas shopping, but I’m glad this is the first place I went, because I was able to check a bunch of things off my list! 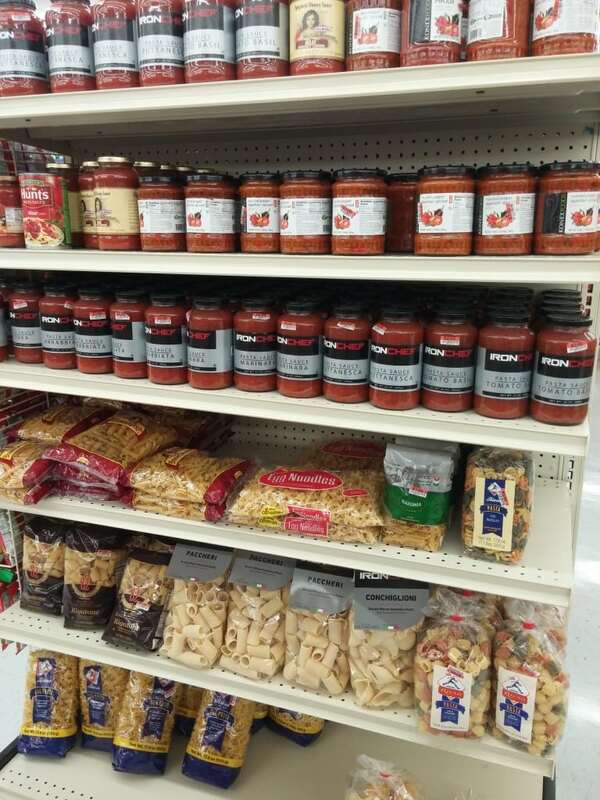 A quick note about the following pictures: styles and assortment vary by store. Prices shown will also vary by location! Favorite Holiday Snack Basket-Fill it with some yummy holiday treats like cookies, crackers, hot cocoa, etc. Kitchen Gadget Gift Basket-This is a great gift idea for newlyweds or someone who just bought a house. Italian Date Night Basket-Fancy pasta, sauce, fancy olive oil and a bottle of wine and you’ve got a lovely gift for a hostess! Pet Lovers Gift Basket- For the dog lover in your life! 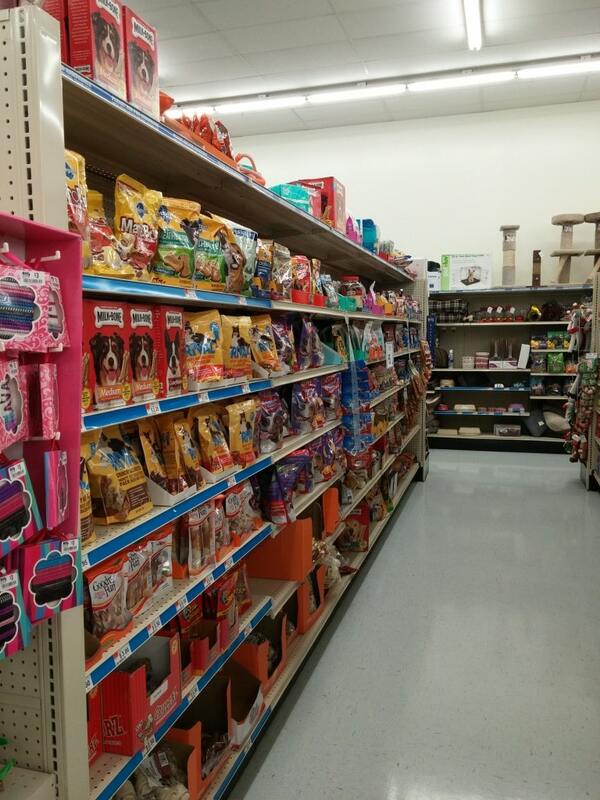 Cute little holiday treats, some tennis balls, tug of war toys and softies. Foods Around the World- Give the gift of culinary travels with ethnic foods and treats from faraway lands. Think English Tea, French pastries, Mexican Restaurante…the possibilities are endless! Grillmaster Gift- Perfect for the man (or woman) behind the grill! 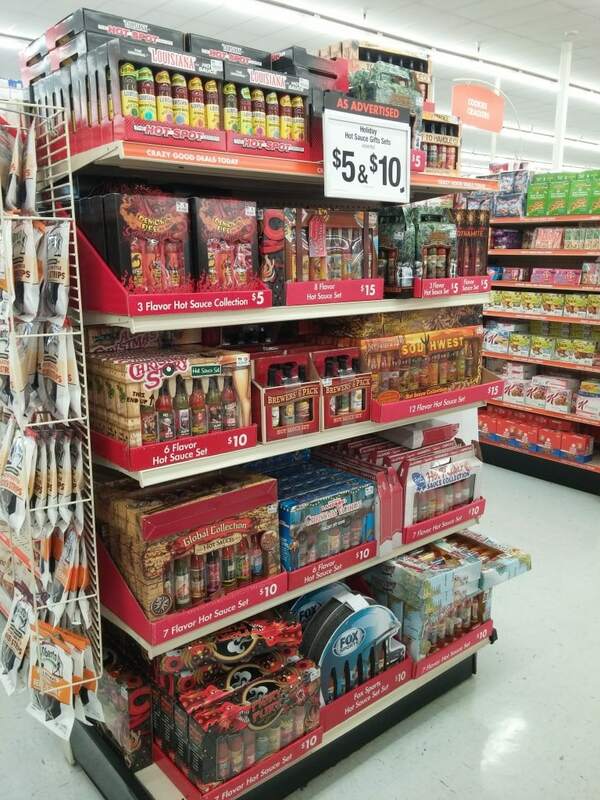 Sauces, grilling tools, spice rubs and more! Pampering Spa Gift Basket- Include some mani/pedi implements, a few new nail polishes, body scrubs, bath salts and lotions. I was able to get a TON of my Christmas shopping done. I can’t show you all of it (some of my gift recipients do read this blog from time to time!) but here’s a just a few of my awesome finds. 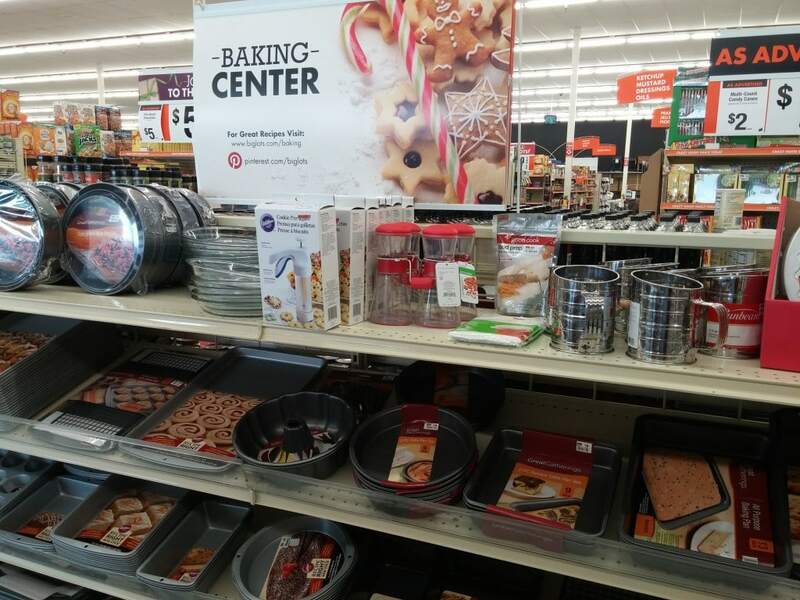 I even grabbed a few baking essentials for my upcoming holiday party. They really do have a little of everything. Its kind of like a one-stop-holiday-shop!. 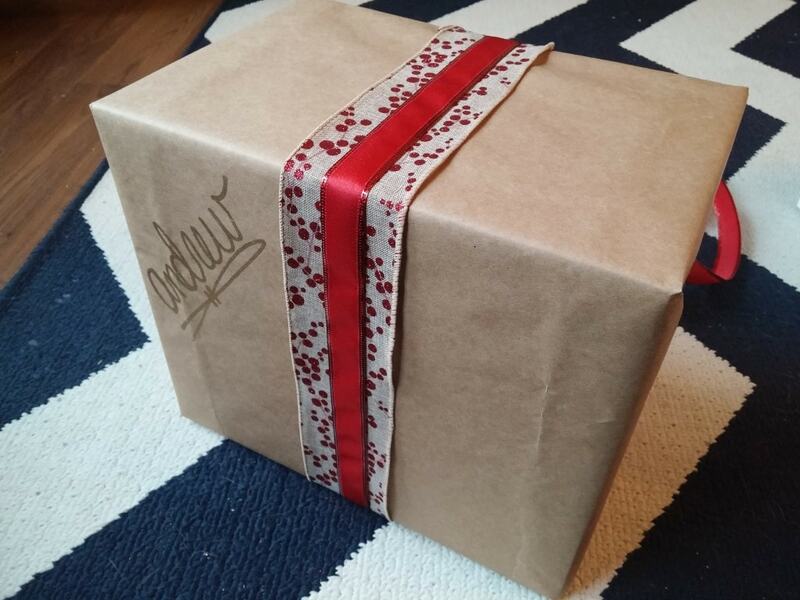 And as for wrapping, I have a fun idea for an inexpensive (yet rustic-chic) way to wrap your gifts: kraft paper! I picked this up at Big Lots too. Way more budget-friendly than the other holiday wrapping paper options and its simple, environmentally-friendly and you can customize it any way you want. I love when all the gifts under the tree match, I feel like it really adds a statement to your holiday decor. We don’t have our tree up yet, but when we do, these are going to look really cute under it! You can do whatever color ribbons you want, but I went with red for a little pop of holiday cheer. If you want, you can even skip the kraft paper and recycle paper grocery bags instead. Just turn them inside out so any print is on the inside. 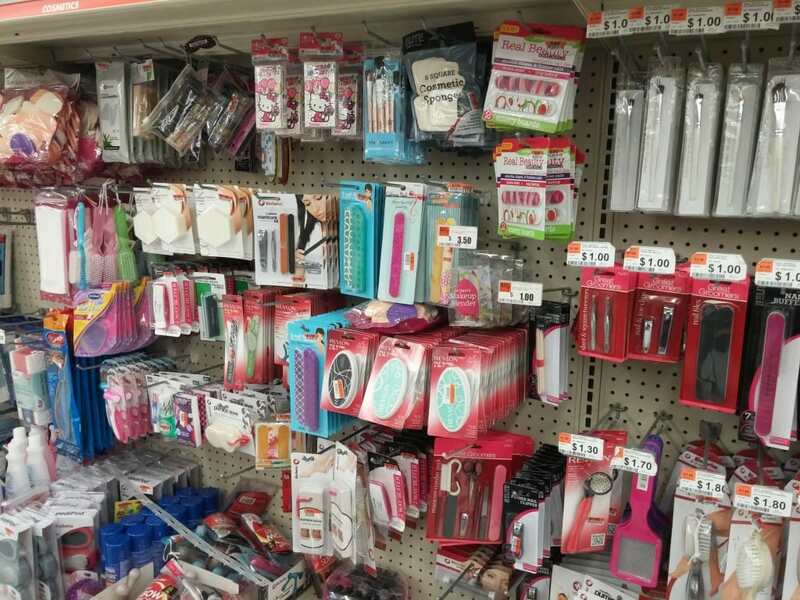 I found my ribbon, ornaments and all the trimmings at….you guessed it, Big Lots! That’s it! Super easy and rustic. 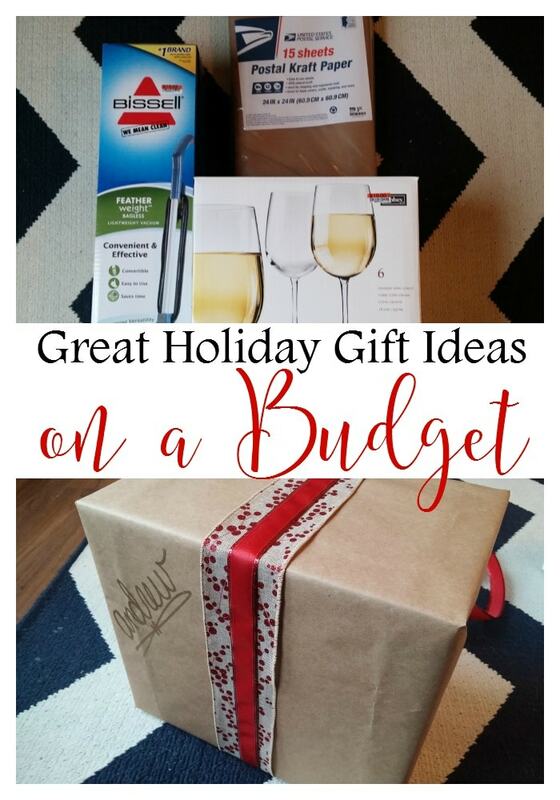 What are your go-to holiday gift ideas?